The Syracuse City School District along with his parents are unable to pay for this extraordinary opportunity alone. 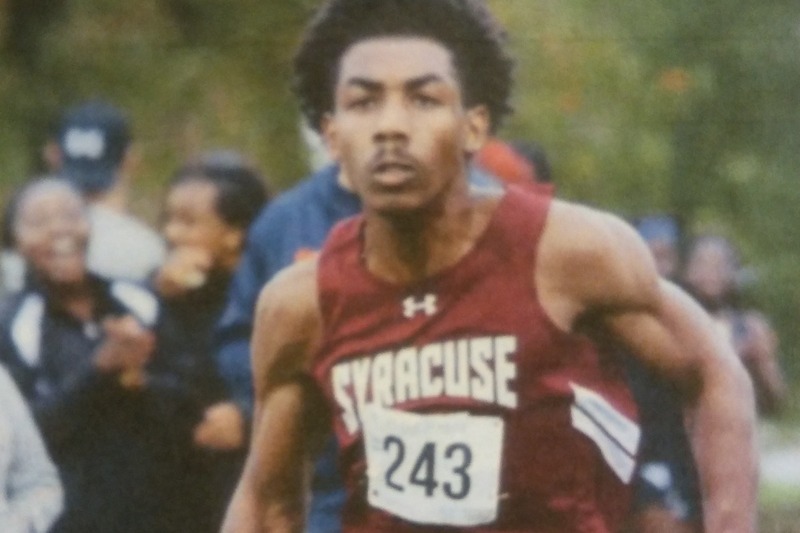 Malique is a great student, son, and athlete, and he seeks to run in the Olympics in the near future. He also aspires to study law when he graduates. Malique is currentlys working at his job McDonald's to pay for his passport for this opportunity. Money raised will be used for funding his trip. Helping out with this will also show that good can come out of public schools. It can show that even though Syracuse, NY doesn't have the best reputation there is good here, there is hope here, and there is great potential here.